It is a historic triumph for all of us to be able to celebrate the 68th Independence Day as a nation that prizes the values of democracy, bringing all its citizens together in a spirit of unity and strength. 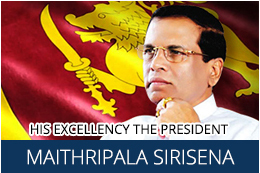 Application are invited from Sri Lankan Nationals or those holding dual nationality with extensive knowledge and experience in international law for the post of Legal Advisor of the Ministry of Foreign Affairs in Sri Lanka. Accepting an invitation extended by the Government in February 2015, the UN High Commissioner for Human Rights, Zeid Ra’ad Al Hussein will undertake a four-day official visit to Sri Lanka. On the occasion of the first Anniversary of the On the occasion of the first Anniversary of the President’s inauguration in office, this Mission with the support of “Sri Lanka Ramaya Budhist Temple” organized a “Special Bodhi Pooja”. 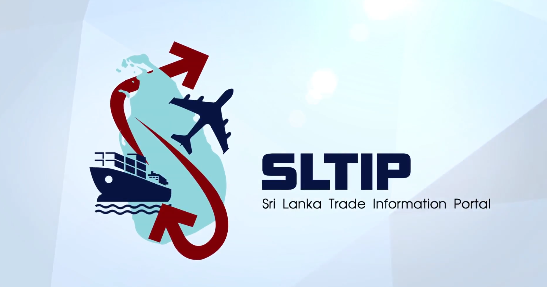 The Eastern Provincial Council of Sri Lanka is hosting for the second time, the "Invest-In-East-2016" International Investment Promotion Forum particularly focusing on the Eastern Sri Lanka. Remarks to Media by Hon. Mangala Samaraweera, Minister of Foreign Affairs on Human Rights Day Ministry of Foreign Affairs. 10th December 2015.